Getting a home ready to sell on MLS, though fraught with anxiety, is not as hard as you may think and the effort you put in will make a huge difference in how quickly it sells and for how much. Every seller wants her home to sell fast and bring top dollar. Does that sound good to you? Well, it’s not luck that makes that happen. It’s careful planning and knowing how to professionally spruce up your home that will send home buyers scurrying for their chequebooks. Here is how to prep a house or a condo and turn it into an irresistible and marketable home. Say to yourself, “This is not my home; it is a house or a condo– a product to be sold much like a new home builder will do it. It is bricks and mortar! People collect an incredible quantity of junk. Consider this: if you haven’t used it in over a year, you probably don’t need it. 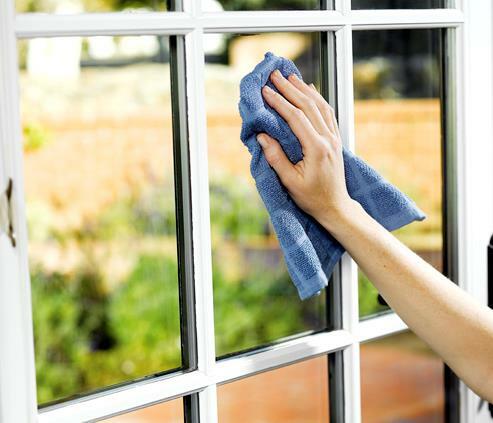 If you want to take window coverings, built-in appliances or fixtures with you, remove them now. If the chandelier in the dining room once belonged to your great-grandmother, take it down. If a buyer never sees it, she won’t want it. Once you tell a buyer she can’t have an item, she will covet it, and it could blow your deal. Pack those items and replace them, if necessary. Consider painting your walls neutral colours, primarily if you have grown accustomed to purple or pink walls. 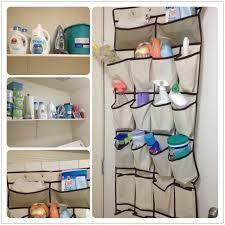 Clean and air out any musty smelling areas. Odours are a no-no. Examine how furniture is arranged and move pieces around until it makes sense. Does it look like nobody lives in this house? If a buyer doesn’t get out of her Realtor’s car because she doesn’t like the exterior of your home, you’ll never get her inside. Make sure visitors can read your house number. Bonus Report ! 14 pages packed with ideas, get it now! Selling A London Ontario House & Nobody Knows? Maybe run an ad in a glossy magazine that is 1 month too late or a newspaper ad ( called tombstone ads for a reason) or, a larger ad with the Realtor’s picture larger than home! Who is going to buy your home? Marketing to that group, in other words, focusing on the type of buyer your home will attract is extremely effective and works! For example, if you have a 4 bedroom, 2 car garage house which is close to good schools, of course, you would market to families, not to an empty nester or single person. Or, a one floor, 2 bedroom condo in an upscale neighbourhood of London, you would not market it to a family of 4! 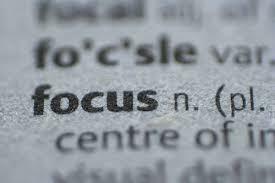 Focus, narrow down, focus, focus & clarify! Most home buyers view between 10-16 homes in London Ontario, they are very much aware of the price & condition of other homes similar to yours. If they have a top-notch Realtor helping them, they can laser focus on the home that fits their client’s budget and criteria and not get lost on the bling and shine on properties that do not fit their client’s profile. Why not focus your home on that buyer? Can You Sell Your London Ontario House For $10,000 -$50,000 More? If you could sell your London Ontario house for $10,000- $50,000 more, would being aware of what home buyers are looking for & don’t care about help you do that? In a recent survey of 3167 Realtors, here are a few insights. When it comes time to sell or update, keep these in mind, but what if you do not have any of these, or your home is older or you do not have the funds or time to update? This is where skill in marketing shines! Where pricing is very important and ‘Molly Maid’ or good old soap and water will make your home shine! If you could have a room to room breakdown of your whole house or condo that would point out what could be done to improve the home’s value, if it would matter or not; or; would you get that money back if you did the fix ups? It takes less than 1 hour to do and you will definitely have ideas to increase your home’s value. Many client’s have told me they got anywhere from $10,000 to $50,000 more, SO you can too! If $10,000 to $50,000 more in your bank account is important to you, let’s get together. There is no fee for this, there is no obligation and I won’t hold your children , your pets or your spouse as hostage. Why not see how you can get more money now! When selling a London Ontario home, the first 10 days are critical and will make the difference how quickly it sells and for how much! The most important time for a new listing in London Ontario is 2 days before it officially goes on MLS and the 8 days after! The documents are completed accurately and thoroughly, no mistakes or missing informationn & care can be taken to describe the home to prospective buyers. All the pictures are taken, edited or retaken to show the home in the best way possible way. The home owner can do the final touch ups or any cleaning that may be required. Be ready for all showings, have all the marketing materials and home information ready for that one buyer who loves your home! You have at least one weekend when historically home viewing is the busiest. If no serious offers, the pricing may be wrong or if not enough showings, the marketing needs to improve after 10 days! Once day 11 starts, do something drastically to attract new buyers to your home! The way a transaction starts is indicative on how your sale will go, quickly or a long rocky road before you sell your home. 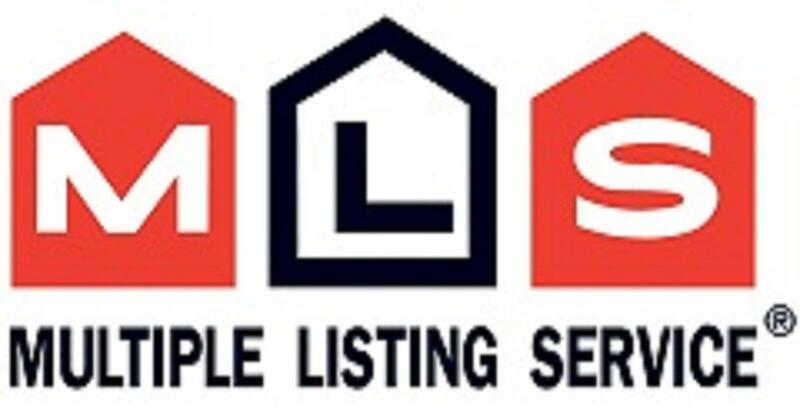 Listing with a strong listing Realtor who has a reputation for being thorough will never do you any harm. Who uses the web dominately, has an above average follow up system and the finances to market your home. Ensure that before the sign goes up and the listing gets to the MLS, everything from the lock box, listing brochures and presentations is in place and ready to go. Make sure your listing Realtor has a system to let you view the comments and feedback about your house on a special listing website . Do they have a check list (we have 201 items on it) that they share with you before it even gets on MLS? In summary, the most important time for a new listing when selling a home in London Ontario is BEFORE it gets on MLS. How do I know this? 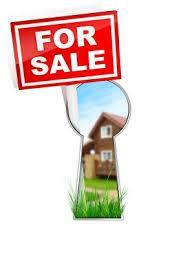 We sell alot of homes, let’s get yours sold! 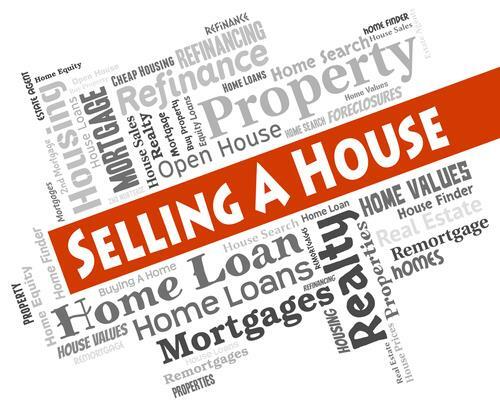 When Selling a House in London Ontario, How Do You Decide Price? What price do you choose when deciding to put your house or condo for sale on MLS? I won’t go into the debate about “free advice”, you know, your hairdresser, co-worker, Uncle Ted who knows everything about everything, your financial advisor, or the “Free Market Evaluation” postcard or online generalities. ​ There is a better way! When selling a house in London Ontario, at a minimum there are 7 things you hope you do not hear from a buyer or their Realtor. All sellers want to sell you would think? At times I question if home sellers even know that they may be harming their opportunities to sell. Over the years I have shown hundreds of buyers many homes in all price ranges and here are some of their questions to me as they too question if the home seller is serious about selling. Where did they ever come up with that price? This is a nice house but not at that price, the others we have seen are in better shape and for less money! Don’t the sellers know we are here only for this weekend, why can’t we see their house? It said in the listing it was a short walk to schools & amenities, a short walk if you were a professional marathon runner! It said in the listing ‘newer appliances’, these are at least 8 years old! Or, newer roof, furnace, flooring or fill in the blank newer ___________! Why wouldn’t the seller fix that _______________? When selling a house or a condo in London, do it properly or you may have to do it again! For example, if you have a 4 bedroom, 2 car garage house which is close to good schools, of course you would market to families, not to an empty nester or single person. Or, a one floor, 2 bedroom condo in an upscale neighbourhood of London, you would not market it to a family of 4! Most home buyers view between 10-16 homes in London Ontario, they are very much aware of the price & condition of other homes similar to yours. If they have a top notch Realtor helping them, they can laser focus on the home that fits their client’s budget and criteria and not get lost on the bling and shine on properties that do not fit their client’s profile. How Easy Is It For London Ontario Home Buyers To See Your Home? When putting your house or condo in London and area up for sale, have you thought about how and when London Ontario home buyers will see your home? 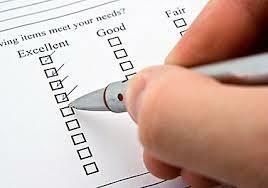 If possible, schedule showings in the same way that is used by a majority of the homes in your area. This may be by special appointment or by a lockbox system. Remember that this will be the buyer’s first contact with your home, and it should set a positive tone. Being flexible is very important and while inconvenient or disruptive at times, when a buyer is willing to spend hundreds of thousands of dollars for your home, be flexible. If you wanted to buy a car on a Thursday afternoon but one of the dealerships is closed, would you go someplace else? Or, you are in London with your family for the weekend only and some homes you would like to see you cannot because the home seller is too busy or tired? ( True story, a $550,000 house and the seller was too busy & did not have the time to keep the house tidy!) By the way, that house did sell eventually, 1 month later for $529,900! I can recall instances in which the seller came to the door in a hostile way and demanded to know why we were 5 minutes late. Last weekend my clients and I got to a house that we had made an appointment to see (11:30 AM to 12) and we got there at 11:55 AM and the man in the house ranted and raved that we were disrupting his day and yadda,yadda yadda! We left, never even left the hallway and by the way, in this very vibrant housing market, the house has been on the market 51 days! Hmmmmm! I wonder why? Many people have a strong reluctance to intrude or bother other people. Remember that the decision to buy a home can be emotional & stressful, you most likely feel the same way when you are selling your home. I tell my sellers and my buyers, one of the reasons I have less hair on my head (bald) , is let me take the stress and worry, that’s why you are paying me! You have decided to sell your home and have a fairly good idea of what you think it is worth. Being a sensible home seller, you schedule appointments with three local real estate representatives, (or a friend of a friend who has a friend). They set up a time with you and maybe arrive with a “Competitive Market Analysis” (which no longer is an accurate tool, I’ll cover that in another report) and they each recommend a specific sales price. Amazingly, two of the Realtors have suggested prices that are lower than what you expected. 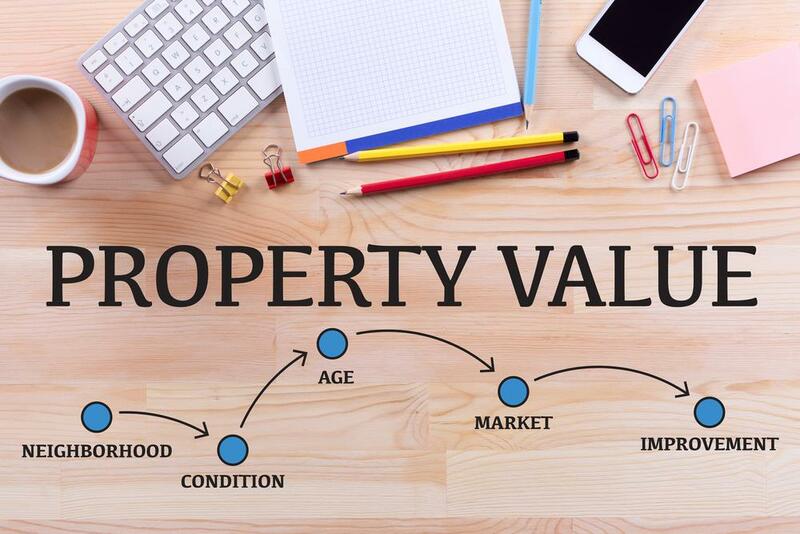 Even though they have backed up their recommendations with recent sales data of similar homes, you remain convinced your property is worth more. When you interview the third Realtor’s figures, his or her numbers are much more in line with what you think your home is worth. Or they may have even suggested to you a higher price. Wow! Now you are happy and an exited home seller, perhaps already counting the money. If you are like most people, you have chosen Realtor number three. This is a Realtor who seems willing to listen to your input and work with you. This is a Realtor that cares about putting the most money in your pocket. This is a Realtor that is willing to start out at your price and if you need to drop the price later, you can do that easily, right? After all, everyone else does it! Wrong! The truth is that you may have just met a Realtor engaging in a questionable sales practice called “buying a listing.” He/she “bought” the listing by suggesting you might be able to get a higher sales price than the other realtors recommended. Most likely, he or she is quite doubtful that your home will actually sell at that price. The intention from the beginning is to eventually talk you into lowering the price. Why do some “buy” listings this way? There are basically two reasons: A well-meaning and hardworking Realtor can feel pressure from a homeowner who has an inflated perception of their home’s value. On the other hand, there are some who engage in this practice routinely. If you start out with a price that is too high, there is likelihood you interviewed other Realtors. They did not get the listing, of course. They got “beaten” out by someone telling you what you wanted to hear. If your listing Realtor routinely engages in “buying “listings, he/she has probably has done this to other Realtors in the same way. Word gets around that their homes are overpriced and the home seller has an inflated value in mind. This can be very difficult to resolve. In short, you may have ended up with a Realtor who was good at selling you, but not good at selling your home. Are willing to pay them a fee for it? It is human nature for you to want the highest price for your home. However, when you choose the Realtor who promises what you want to hear, it often leads to stress and frustration. 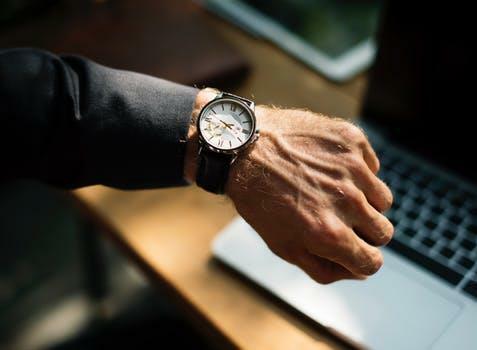 Most of the time, it will take you longer to sell your home. Possibly, and this happens, you will end up selling at a lower price instead. I know, I know, I know, it is a seller’s market but even so, do you know how many homes that have been sold , even over the asking price and still, the seller left money on the table? If you start out with too high a price on your home, you may have added to your stress level—and selling a home in London Ontario is stressful enough! There will be a lot of “behind the scenes” action taking place that you don’t know about. Contrary to popular opinion, a professional listing Realtor does not usually attempt to sell your home directly to a home buyer. That would be inefficient. If you and your Realtor have overpriced, fewer Realtors will preview your home. After all, they are Realtors, and it should be their job to know local market conditions and home values. If your property is dramatically above market, why waste time? Their time is better spent previewing homes that are priced realistically. 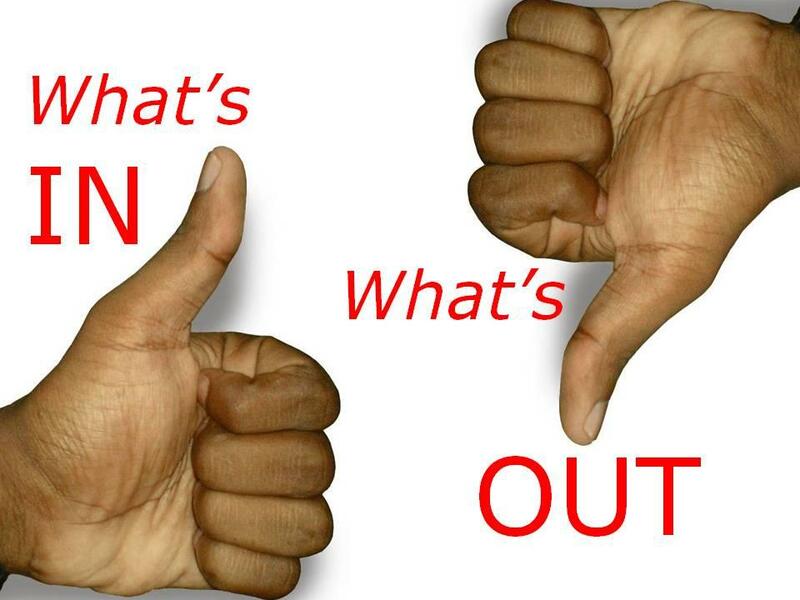 If you start out with a high sales price, then drop it later—your property is “old news”. 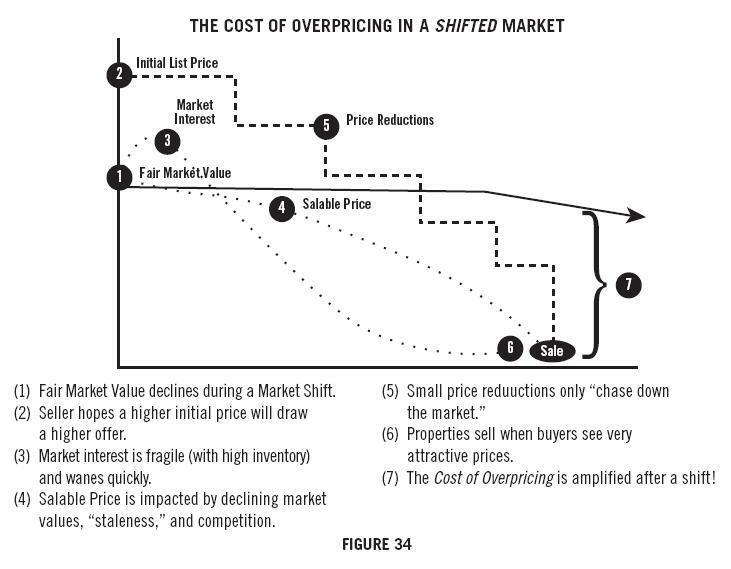 You will never be able to recapture that flurry of initial activity you would have had with a realistic price. Your property could take longer to sell. Even if you do successfully sell at above market price to an uninformed buyer, your buyer will need a mortgage. The mortgage lender requires an appraisal. If comparable sales for the last six months and current market conditions do not support your sales price, the property won’t appraise. Your deal falls apart. Of course, you can always attempt to negotiate the price, but only if the buyer is willing to listen. Your property then goes “back on the market”. Other Realtors will know this, as will their buyers, what do you think their response will be to your home? Once your home sits on the market awhile, it is harder to get a good offer. Potential buyers will think that you might be getting desperate, so they will make low offers. By overpricing your home in the beginning, you could actually end up settling for a lower price than you would have normally received. In summary, when you decide to sell your property, why not work with a Realtor who knows the market and is financially and emotionally strong enough to guide you? Who will not tell you what you want to hear. The truth hurts but you might as well hear it now than 1 month later!